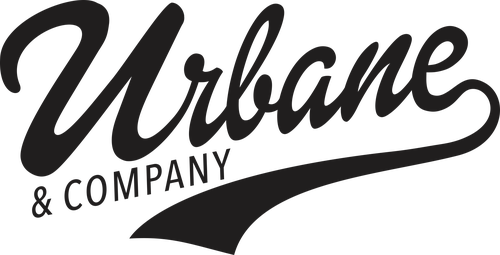 Just a few of our past clients include: Walmart, Ken Garff auto,Ford dealership, chevrolet dealership, Porshe audi dealership, Marriott, Park city resort, canyons resort, best western, sinclair, Northwestern mutual, backcountry.com,costa vida, edible arrangements, anytime fitness, papa murphy's, Blue lemon, Miners grill, contempo tile warehouse, Young Living, zupas, Pirates cove, legends sports bar and many more. "Very professional and most importantly, always on time!" 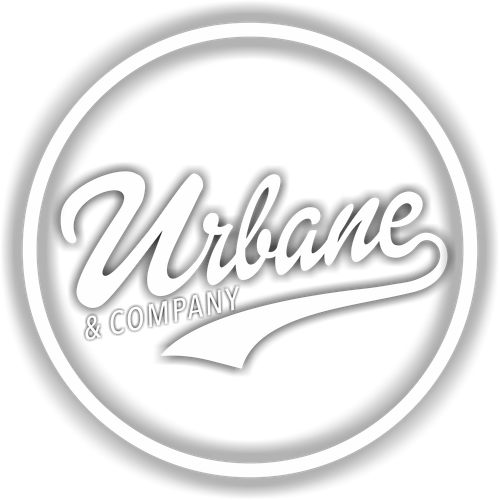 "I would highly recommend Urbane & Company to anyone looking for professional service and fabulous work!" 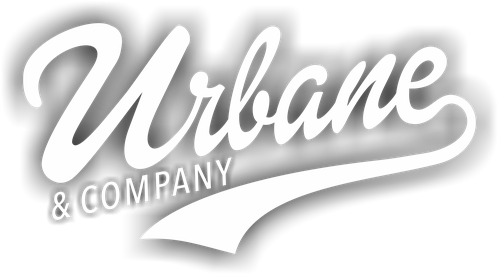 "When it comes to any concrete flooring Urbane & company is fantastic!"